Thinner display and thicker battery? Works for us. The Apple Watch 2 is going to pack a much bigger battery if you believe a new video, which purports to show off the body of Apple’s next-gen smartwatch. Fortunately, the bigger battery is not going to make the device any thicker. To manage this, Apple will apparently incorporate a thinner OLED Force Touch display, nearly 1 millimeter thinner than the display used in the current Apple Watch. While that might not sound like much, when you’re dealing with a display that was only 3.75 millimeters at its thickest point on the original model, a drop down to 2.86 millimeters at its thickest represents a significant reduction. The extra space then allows for a 5.1-millimeter-thick battery, which is more than 1 millimeter thicker than the 3.95-millimeter-thick battery used to power the first-generation version. Before you get too excited, however, it’s worth noting that Apple previously ramped up the battery size in subsequent iPhone models, only for this to not make much of a real-world difference in how long you can leave your iPhone between charges. The reason? The extra features Apple adds each year require ever-larger batteries to be able to power them without a reduction in battery life. This time around, it seems Apple’s new features for the sequel wearable device will include GPS radio, giving users the opportunity to track pace and distance while exercising without needing to be tethered to their iPhones. Today’s video was made by British repair firm Byte. 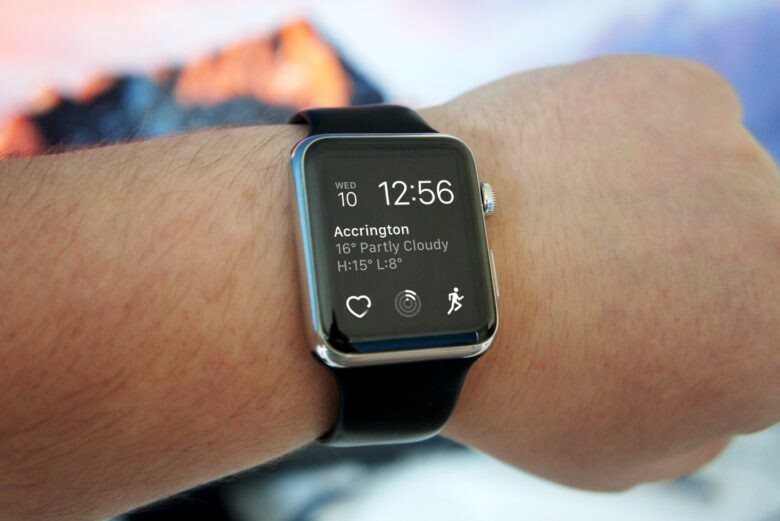 It also showed that the Apple Watch 2 is likely to get additional waterproofing to distinguish itself from Apple’s previous smartwatch. In a previous video, Byte demonstrated that the bezel on the front of the Apple Watch 2 will be smaller than its predecessor and and the device will feature reworked internals. Apple Watch 2 is expected to make its debut at Apple’s September 7 event tomorrow in San Francisco, also marking the anticipated arrival of the iPhone 7 and iPhone 7 Plus. We’ll be live-blogging the event here on Cult of Mac.